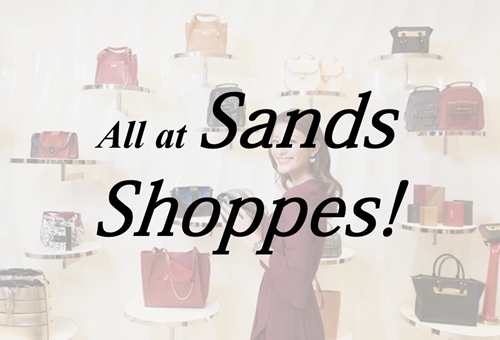 Discover the best Shopping Deals for your time at Sands Shoppes! 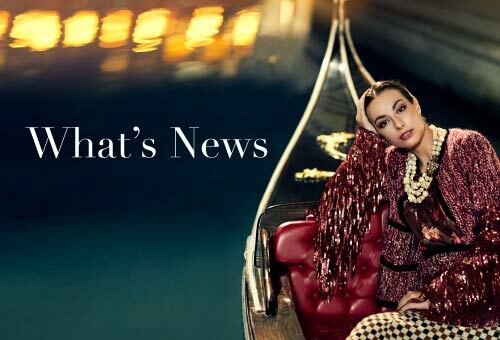 Find the best bargains and money-saving offers and discounts from your favourate brands! 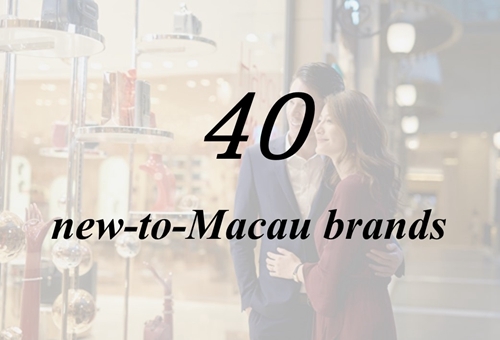 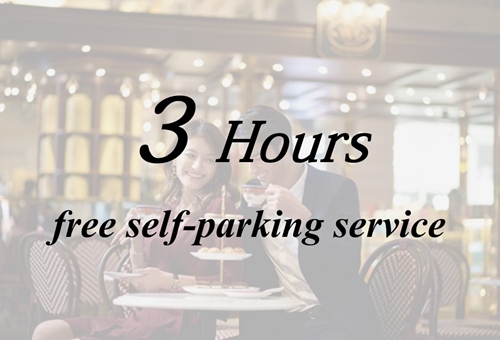 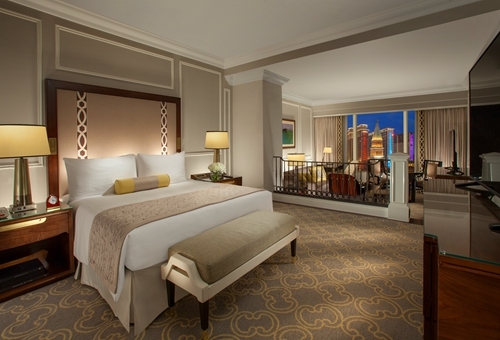 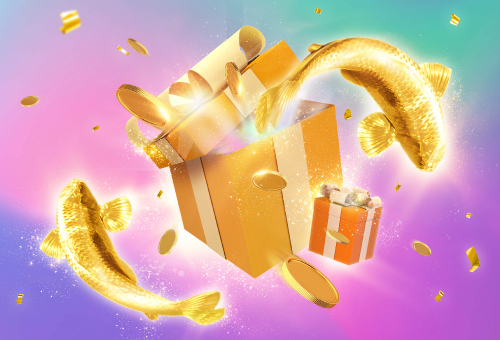 *Shoppers can enjoy 3 hours free self-parking privileges at The Venetian Macao, The Parisian Macao or Sands Cotai Central when spending over MOP$250 in a single day.